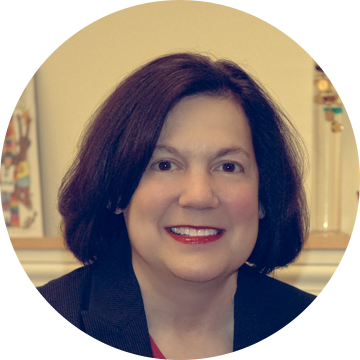 Rebecca Bier, Psy.D., M.A., LCSW, is a clinical psychologist with over 25 years of professional therapy, testing and evaluation experience with children, adolescents and families. Her clients typically seek therapy for problems such as ADHD, anxiety, autism spectrum disorders, behavioral problems, children of divorce and loss, couples counseling, depression, divorce counseling, eating disorders, learning disorders, and parenting. In addition to providing psychological testing services to support the above conditions, she also offers diagnostic evaluations and therapeutic recommendations for bariatric surgery evaluations, emotional problems, executive function disorders, learning disabilities, and memory problems. Rebecca’s approach is thorough, respectful and gentle, and her clients feel safe in her care. She listens closely, explains findings and options carefully to her clients and their family members, and when necessary conducts appropriate psychological tests. If tests are completed, Rebecca develops a written report with concrete recommendations for follow-up strategies and treatments. She carefully explains this report to her clients to ensure they understand her recommendations and helps them make an appropriate plan. All test results are confidential. Insurance is often accepted for this private, professional service. Rebecca works closely with other professionals who may be involved in such complex cases, including school staff, physicians, therapists and other counselors.